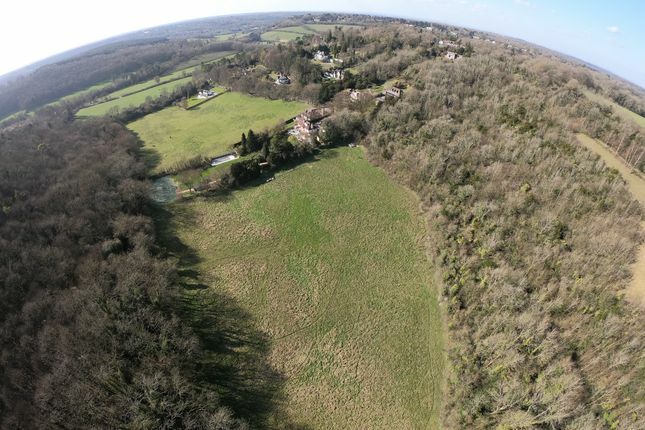 A substantial parcel of land bordered on their northern border to Long Lane with the land itself providing a significant area of open grassland. The sites are sold on an unconditional basis but given substantial dwellings in smaller sized plots nearby there may be potential for development of the site perhaps for a single dwelling or indeed subdivision of the site for a number of dwellings all subject to the necessary consents. Purchasers are deemed to rely on their own enquiries with regard to development potential but these details do provide some indicative computer generated images of a detached dwelling that would fit with the environs of the area and buyers may wish to utilise this image to take forward pre-planning advice discussions. 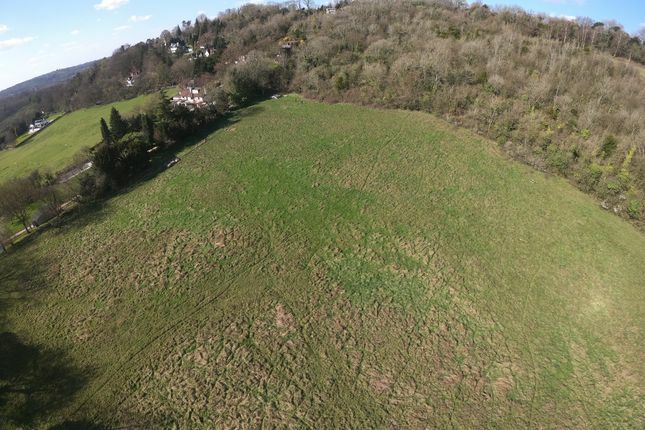 Please call to receive a full pro map plan of the land outline The site lies off the south side of Long Hill which leads off Woldingham Road and lies to the north of Woldingham Centre. This is a popular commuter location lying to the east of the A22 Caterham Bypass and north of the M25 (accessed at junction 6). 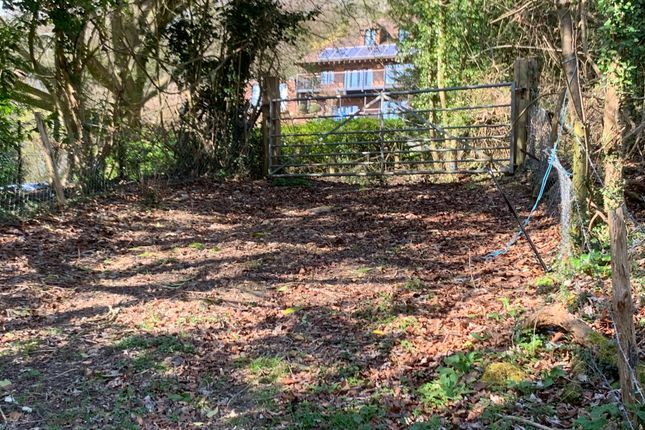 Other transport links in the area include a rail connection at Woldingham which provides fast and direct train links to both London Victoria and London Blackfriars with a journey time of less than 40 minutes. 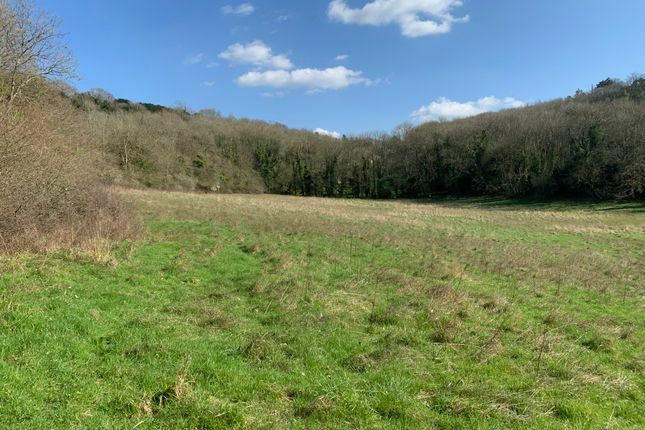 There is a significant range of recreational pursuits in the area with Woldingham Golf Course lying to the north and, the location being close to the North Downs and National Trust areas. Woldingham itself provides a good range of local shopping facilities whilst more comprehensive services are available at Caterham to the west whilst Purley and Croydon lie to the north.